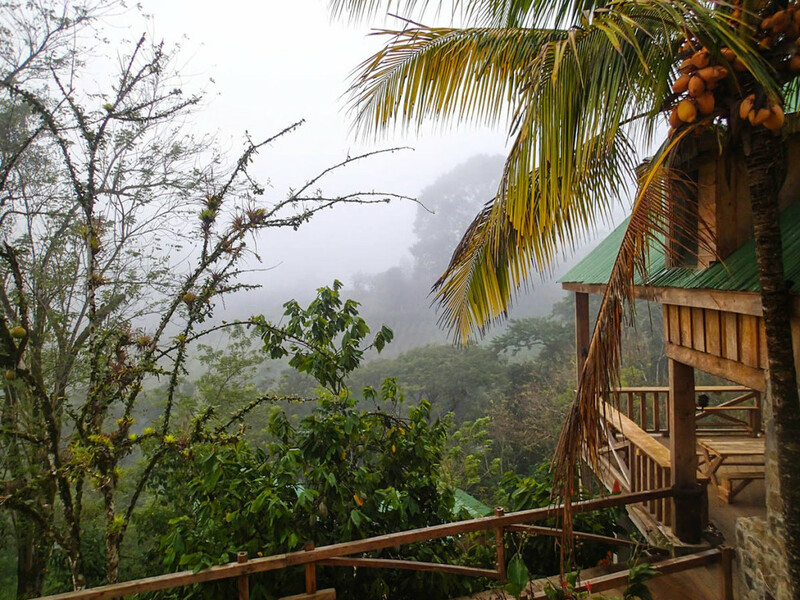 El Retiro is a beautiful, locally run hostel right next to the Lanquin river. They do family styled dinners and offer a good riverside bar. 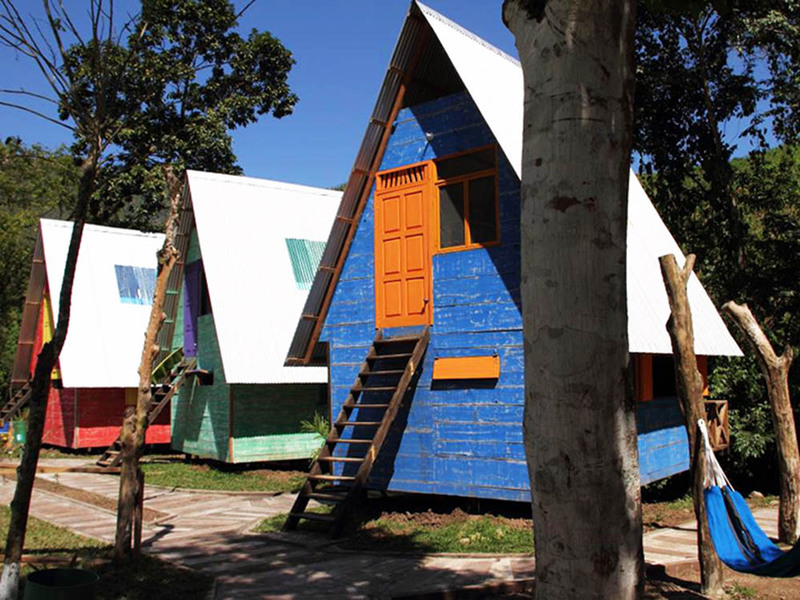 El Retiro offers nice private rooms and dorms. The rooms are in a romantic setting and blend in with nature. 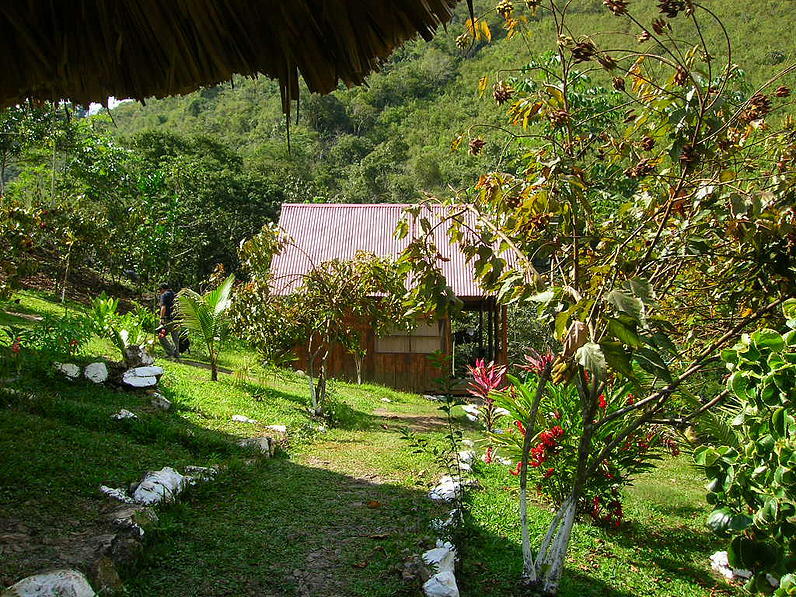 This great ecological hostel is located right next to Semuc Champey. El Portal offers a good restaurant with a view over the river, great places to swim and a cozy bar. Their accommodations vary from dorms to private rooms with private bathroom. El portal is affiliated with another riverside hostel in Lanquin called Oasis the Traveller. Rooms are generally located in a quiet setting. Utopia is a beautiful Eco Hotel. They offer a wide range of accommodation varying from dorms and coffee cabanas to luxurious private rooms located next to the Cahabon river. Camping is also an option. Utopia offers nightly bonfires, lively bar, vegetarian restaurant and great places to swim. Utopia is located at a 10 minute drive from Semuc Champey. 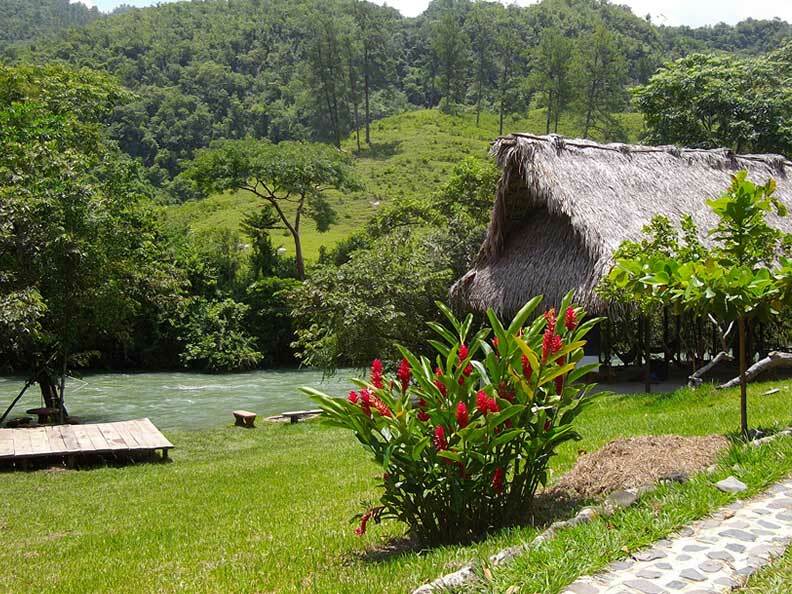 A tranquil hostel located at walking distance of Semuc Champey. 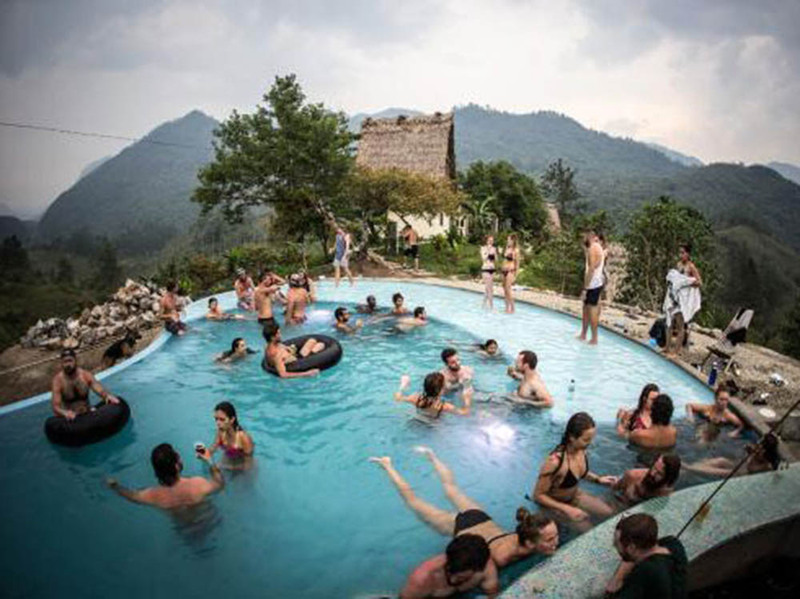 Surrounded by wildlife and an offshoot of the Cahabon River, the Greengo’s Hotel provides a wide variety of amenities: from dorms to luxurious privates. Other services they offer are a restaurant, a bar, a volleyball court, movies and a pool table.